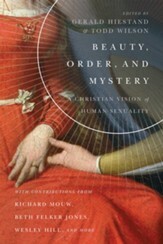 Opinions about human sexuality have shifted---both outside and inside the church. What is the historic Christian consensus concerning physical love? Exploring why contemporary perspectives are problematic, Wilson examines traditional Catholic, Orthodox, and Protestant teachings in conversation with secular worldviews. His balanced approach will encourage believers to re-embrace the beauty of the Christian vision of sexuality. 192 pages, softcover from Zondervan. 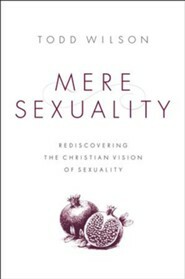 I'm the author/artist and I want to review Mere Sexuality: Rediscovering the Christian Vision of Sexuality.